World leader in research and development of Biotic Fertilizers! The first name in biotic fertilizers! 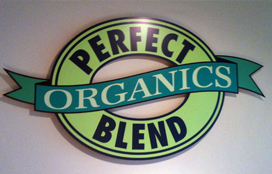 Perfect Blend leads the world in the research, development and manufacturer of focused nutrition biotic fertilizers. These remarkable fertilizers are rewriting 160 years of fertility science based on inorganic chemicals. Scientists now know that natural soil fertility is based on biology, not inorganic chemistry. Perfect Blend biotic fertilizers can quickly increase natural soil fertility in any arable soil type through the use of carbon nutrients designed to accelerate the growth of naturally resident soil microbes. 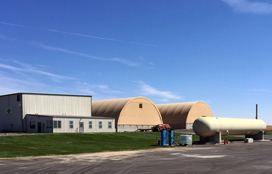 The Othello facility has been in operation since 2001. At its conception, the facility was designed to produce fertilizers based on chemical agronomic theory. 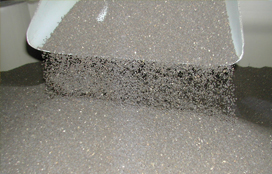 In 2007 the facility was altered to produce biotic fertilizers based on the new biological understandings of the soil.Fertilizers produced by Perfect Blend Organics at its Othello manufacturing facility represent a major scientific breakthrough in agronomic fertility. 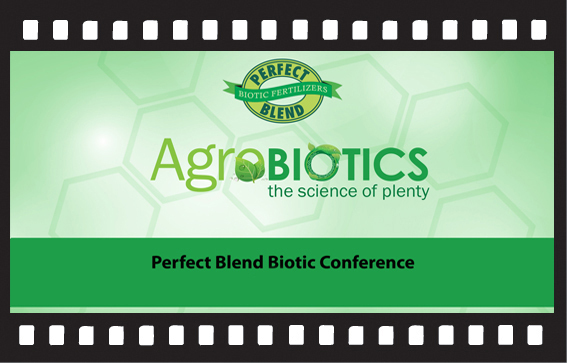 Click here to watch all videos from 2011 - 2015 Perfect Blend Biotic Conference.